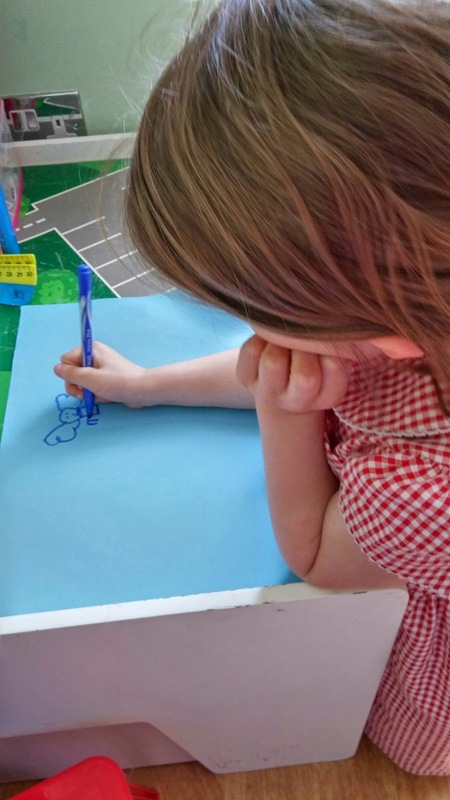 She got her thinking hat on and drew a beautiful picture of a fairy with wings and lots of hair. 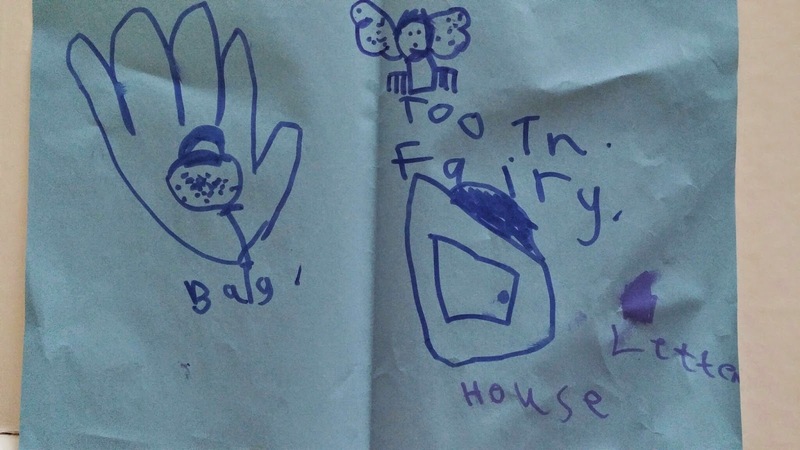 I asked her what the tooth fairy did with all the teeth, so she drew a picture of a hand with a bag in it. The hand is the tooth fairies holding a bag she keeps teeth in. I love how her creative mind works. Thinking through and providing solutions. She certainly #dontfearthefairy.